The Lebanon Valley Mall is the premier shopping destination in the Lebanon Valley. 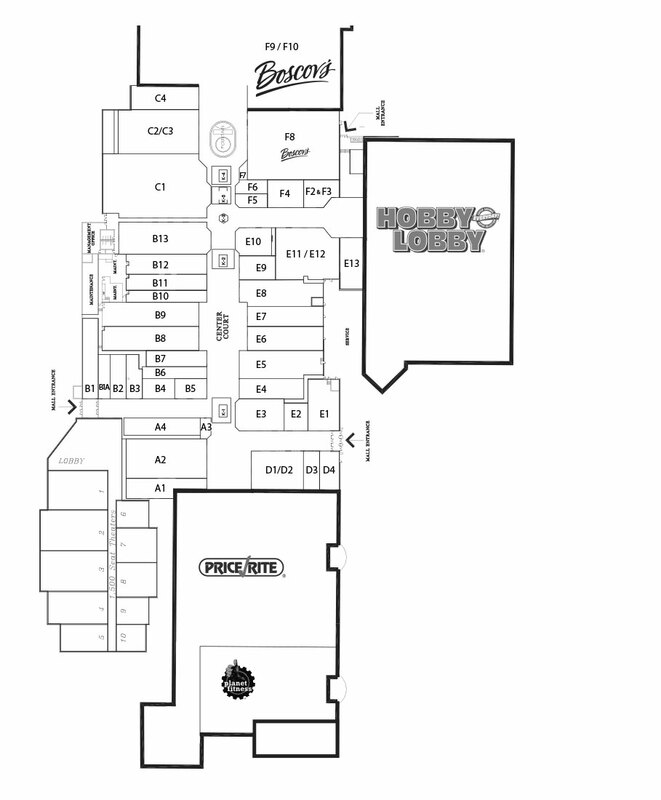 Anchored by Boscov’s, Hobby Lobby, and The Great Escape Theatres Lebanon Valley 10, the Lebanon Valley Mall offers a mix of national and locally owned retail establishments. Lebanon Valley Mall strives to provide a safe, comfortable shopping environment to our guests and tenants. The mall has developed and strives to maintain a reputation of being a pillar in the community. This reputation is perpetuated by hosting community organizations for events and by being active in some of those same groups. Geographically located near the center of Lebanon County, the Lebanon Valley Mall is just minutes from center city Lebanon and is easily accessible from a number of highways. The mall is centrally located amongst State Route 72, US Route 422, US Route 322, Interstate 76 (PA Turnpike), Interstate 78, and Interstate 81.